Since the age of 11, Harnaam Kaur has been growing unnaturally fast body hair for a woman. She was given a hard time in school and even stopped from leaving the house at all. 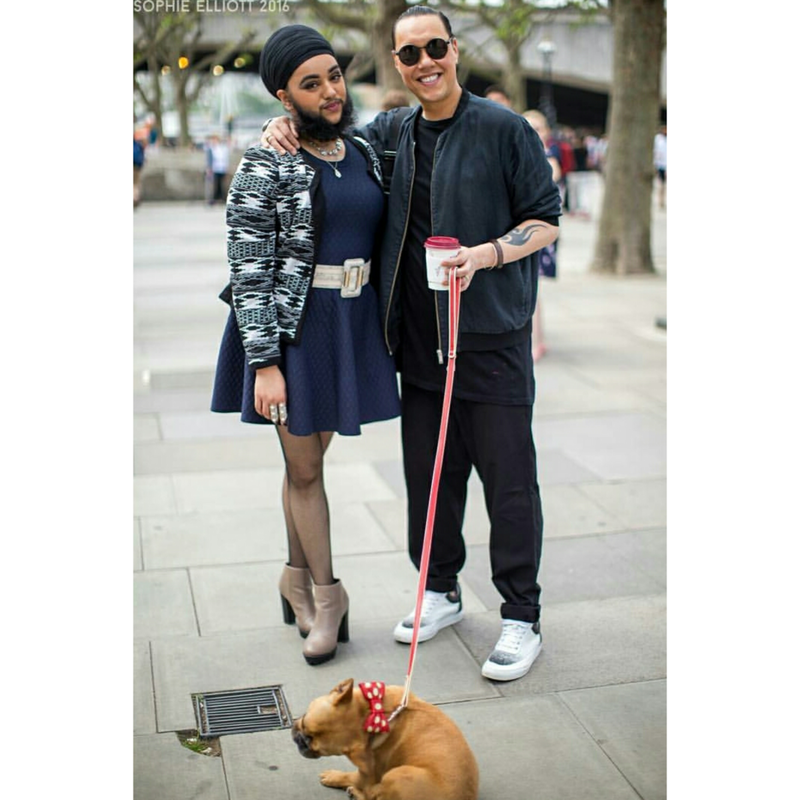 Harnaam Kaur is a 25-year-old woman living in England who leads a normal life but she has a beard. The beard is all natural and not artificial; she is all female but due to polycystic ovary syndrome she grows a beard. 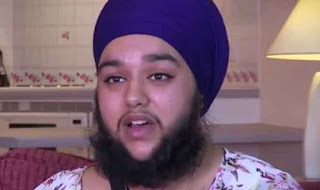 Harnaam would cut her facial hai but since she got baptized as a Sikh she has stopped getting rid of her facial hair as the Sikh religion forbids cutting body hair. Since the age of 11, Harnaam Kaur has been growing unnaturally fast body hair for a woman. She was given a hard time in school and even stopped from leaving the house at all. She would be upset and found it difficult to accept that she was growing a beard and she would have to live with it but she took it positively and today she is confident of who she is mentally and physically. An amazing anecdote for anyone lacking motivation or feeling low for the way they look to others.